Love it or hate, the Internet heavily influences how business is conducted these days, including in rural areas like Central Montana. I, for one, LOVE the Internet and its ability to bring the world to my lap with just a click of a button. 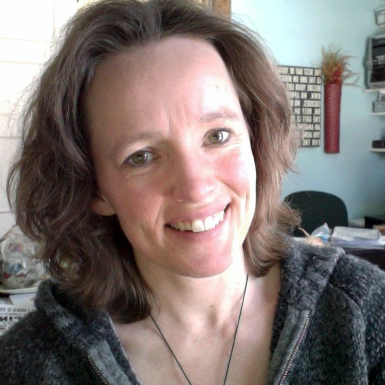 I’m Kristin Rutten and I’m on a mission to help creative businesses, organizations and others find ways to use the Internet to their advantage – easily, efficiently & affordably – in hopes of creating a more web-friendly business climate for all of us! Contact me today for more information about how we can work together on this process … or request a free project quote if you’re ready to get started!